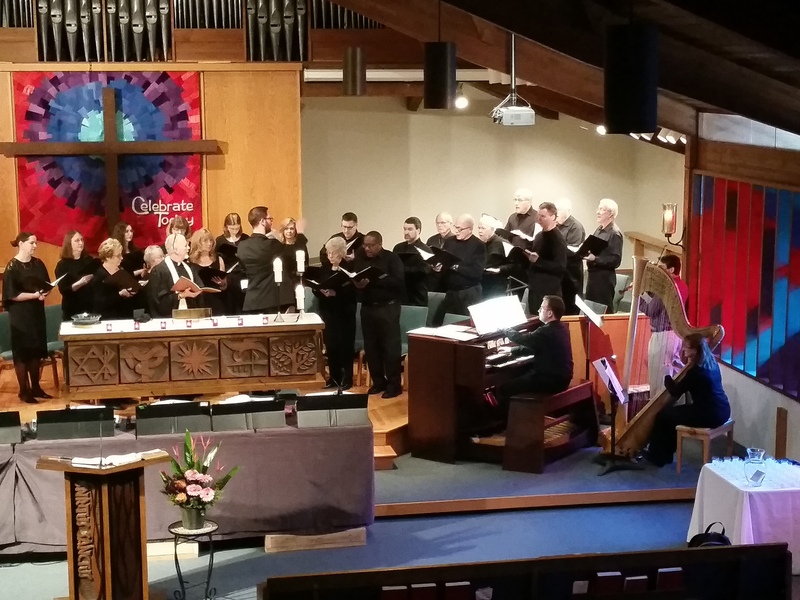 Cantorei is a welcoming, gracious group of singers that leads in worship on Sunday mornings during our traditional 9 AM service and during Festival worship services. We join our voices together singing sacred music. When you sing with a group of people, you learn how to subsume yourself into a group consciousness because choral singing is all about the immersion of the self into the community. That’s one of the great feelings—to stop being me for a little while, and to become us. That way lies empathy, the great social virtue. Rehearsals are on Thursdays from 7:30-8:30 PM. All are welcome to join. If you are only able to participate for a Sunday here and there, that is more than okay!